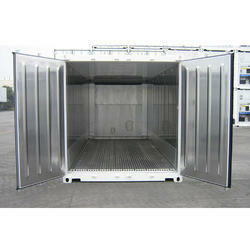 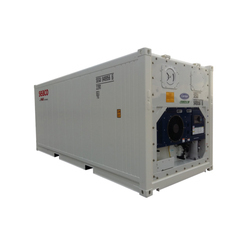 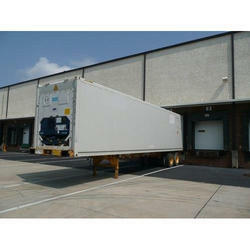 We are offering Shipping Container to our customer. 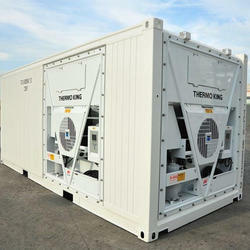 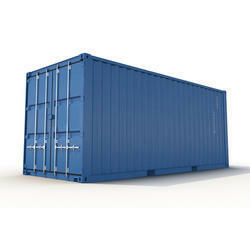 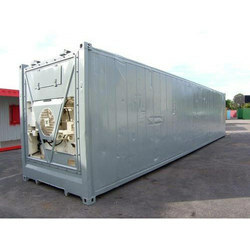 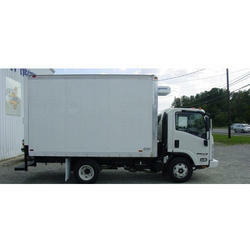 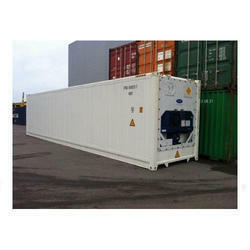 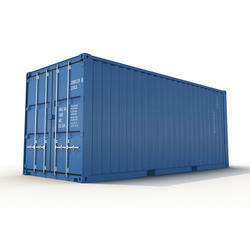 We are instrumental in providing an elegant array of Used Shipping Containers. 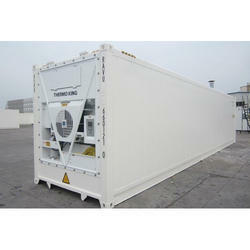 Widely used for transportation of meat, ice cream, fish and others, these containers are accessible in many sizes. 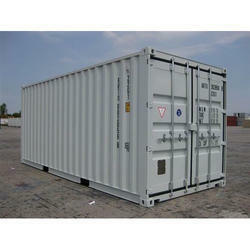 Acknowledged for their excellent quality aspects, our containers are manufactured by our domain-experts.